Collagen is one of popular ingredients to improve both beauty and health. 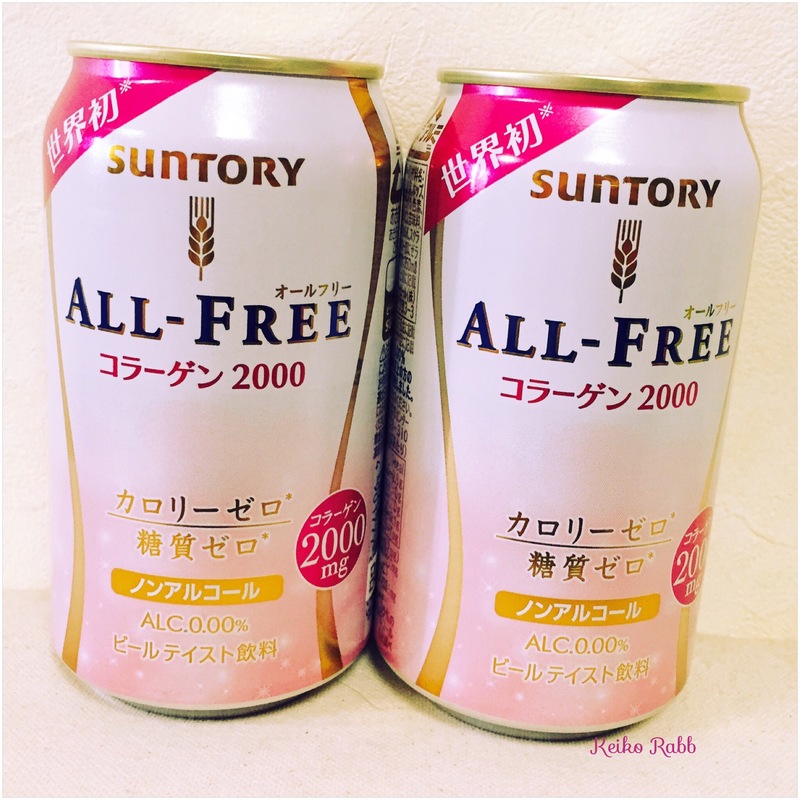 Suntory is about to launch world first collagen infused beer taste drink on June 30, 2015, Suntory All-Free Collage 2000mg. 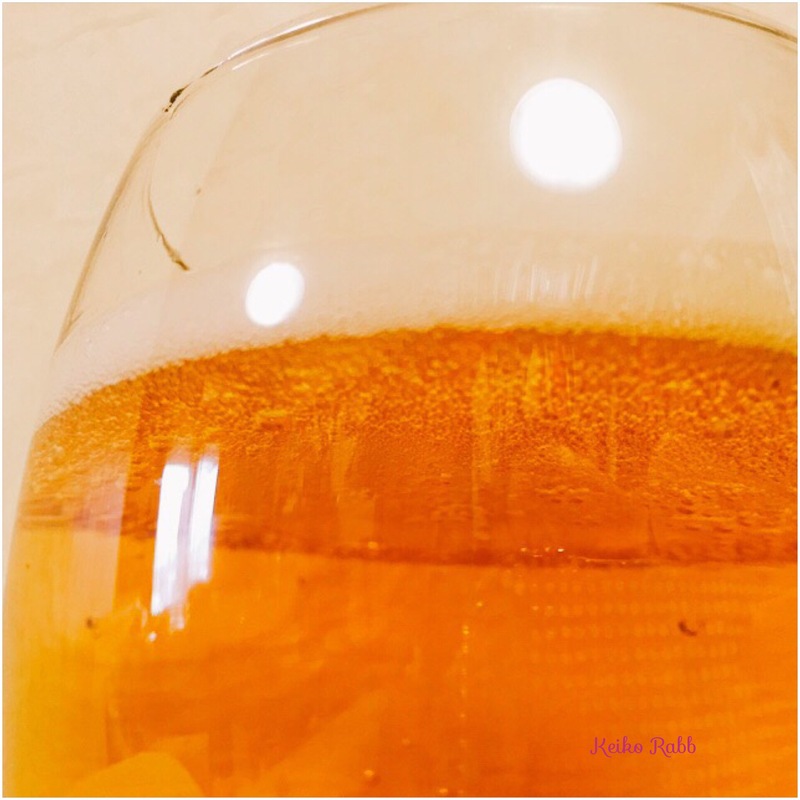 The drink contains 2000mg low molecule collagen, and this is world first beer taste non-alcohol drink with collagen. The drink is amazingly fruity and smooth. It doesn’t taste like normal non alcohol beer we usually can have. If you care about your beauty and health, this is one of your choice. This is only available in Japan now, but if you have a chance to be here and interested, then try it. 🙂 You will enjoy it, I believe. This entry was tagged all free, beer, collagen, non alchole, non carbohydrate, Suntory. Bookmark the permalink.